Fly over Bran Castle, also known as Dracula’s Castle thanks to Bram Stoker’s novel. 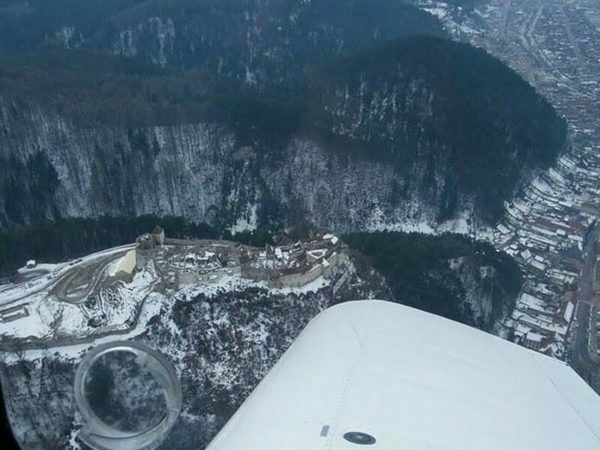 Take off from Brasov and admire the medieval city from above. During this airplane tour, you will also overfly Rasnov Citadel and Bran Castle and gaze at the amazing panoramic view of Bucegi Mountains. 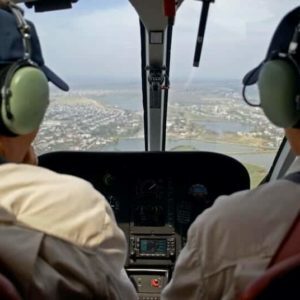 Choose this unforgettable airplane tour and have fun! Feel the adrenaline, admire the breathtaking views and don’t forget to snap some photos. 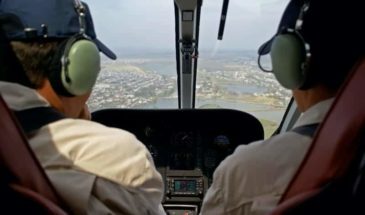 Since the airplane can carry three passengers, you can bring friends, a family member or even that special person in your life. Your guests will join you on the plane and you can admire the amazing views together. You take off in Brasov. 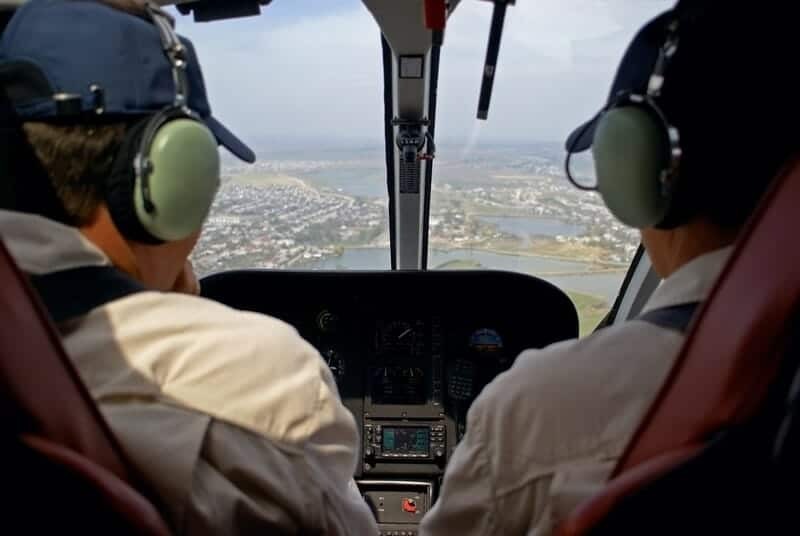 Our experienced pilot overflies the city, so that you can admire it from above. Then, you will be able to see Rasnov Citadel, the largest peasant fortification in Eastern Europe. After the helicopter gets past Rasnov, you will see Bran Village and Dracula’s Castle from above. Before the flight ends and you return to the airfield, you can also admire the amazing panoramic view of Bucegi Mountains. 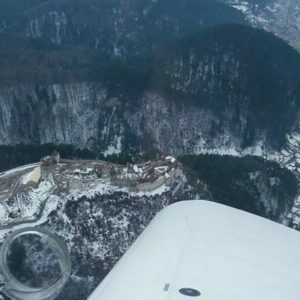 Book your Airplane tour from Brasov! 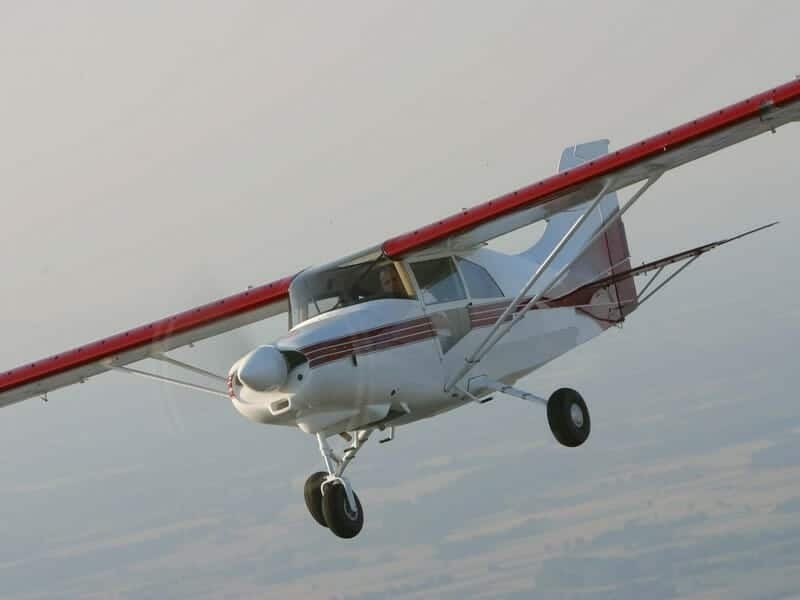 You can book this Airplane tour for yourself or you can offer it as a gift. If the airplane tour is not the gift you are looking for, we can suggest an alternative. 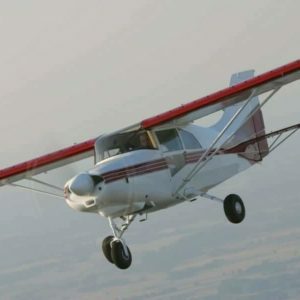 Head over to our partners at Activity Gifts Supermarket and check out the best flight activities.